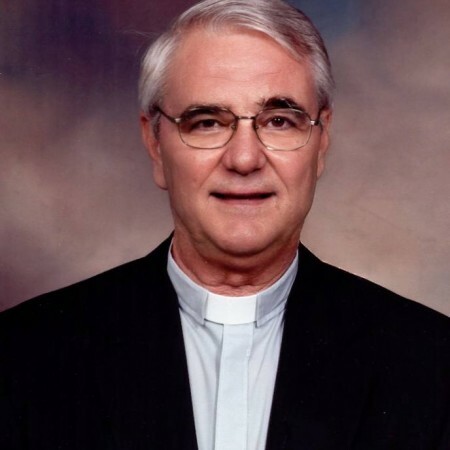 The Reverend H Peter Schaub, ordained in 2001, was assigned for 11 years to St. Peter’s, Kingston. Peter uses his photography skills to document the life of the parish. He has also photographed and produced, with a team, the Directory for St. James. In documenting the life of St. James through photos and words, Peter mirrors back to the congregation what good ministry is undertaken at St. James and he calls the congregants to find their call to alleviate the suffering in their faith community and in the larger world. In his publications, Peter highlights the plight of Refugees, the work of Kairos, especially in their championing of the Truth and Reconciliation Commission, the work of PWRDF, the work of fellow deacon Sharon Dunlop as president of The Church Council on Justice and Corrections and the work of General Synod, to name but a few. Realizing how much he missed meaningful work in pastoral care, especially to seniors who are excluded from worship because they are confined to a house or a residence, Peter has recently joined the Pastoral Care team at S. James.